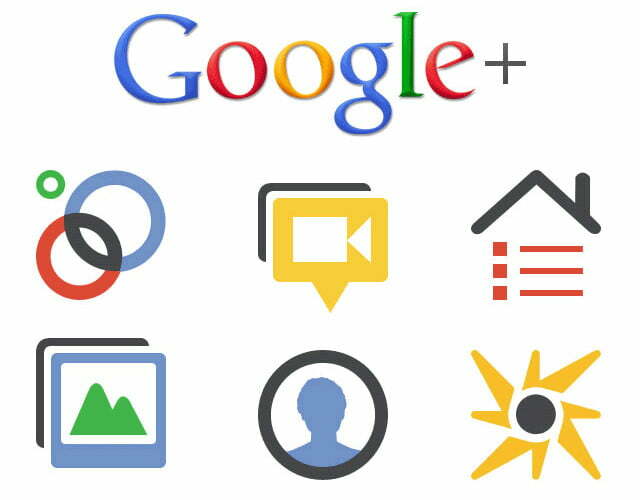 As expected, Google+ will soon have an integrated games section, putting the new social network in even more direct competition with Facebook, the current leader in online gaming platforms. Confirmation of the new games section, which will be called the Games stream, comes via Google’s help pages for Google+, as uncovered by Chris Davies at Slashgear. Under the “Content that appears in the stream” help page, a portion of the explanation explicitly mentions the new games feature. “If you’re looking for updates shared from games, check out your Games stream,” the copy reads. The link to the Game stream currently brings up a 404 (page not found) error. This is not the first evidence that Google+ would have a games section. The first instance, however, was far less clear, with a mention of “games” buried deep within the site’s code. And a few weeks ago, Google posted a job listing for someone to head a division called Games. In other words, there is really no surprise that Google+ will have games. It’s just a matter of when Games will launch. Games on Google+ is important from a business standpoint primarily because it has the ability to really hurt Facebook where it counts: its wallet. In-site gaming has become a huge business for Facebook, who essentially controls Zynga, maker of the most popular Facebook games. It was recently revealed that Google has also made an investment in Zynga, which is preparing to launch its IPO. Google+ Games could also do a number on Apple’s Game Center, which is also one of the largest social gaming platforms. If you ask us, Google is doing the right thing by adding a whole new stream just for games and game notifications. One of the most annoying parts of Facebook is the endless stream of invites and other alerts about games you don’t care to play, from friends you barely know.